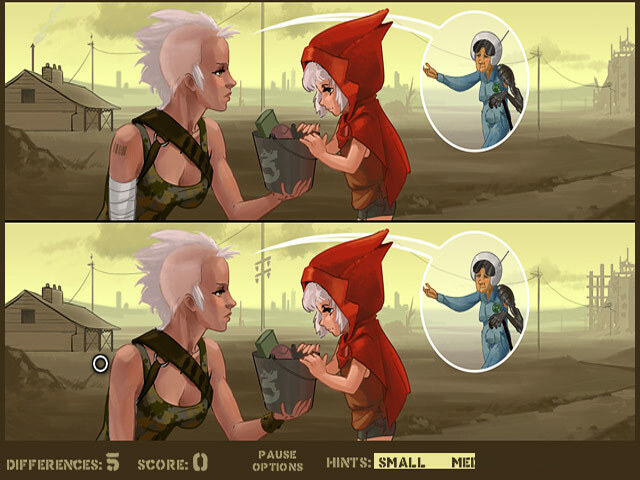 Help Red Hood take supplies to grandma in this fun and exciting Find the Difference game! 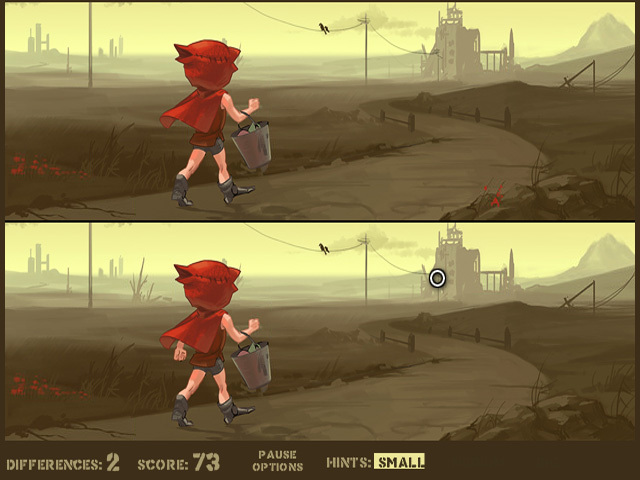 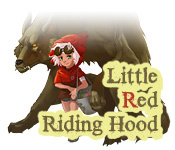 Watch out for the Big Bad Wolf!Help Red Hood take supplies to grandma!Help Red Hood take supplies to grandma in this fun and exciting Find the Difference game! 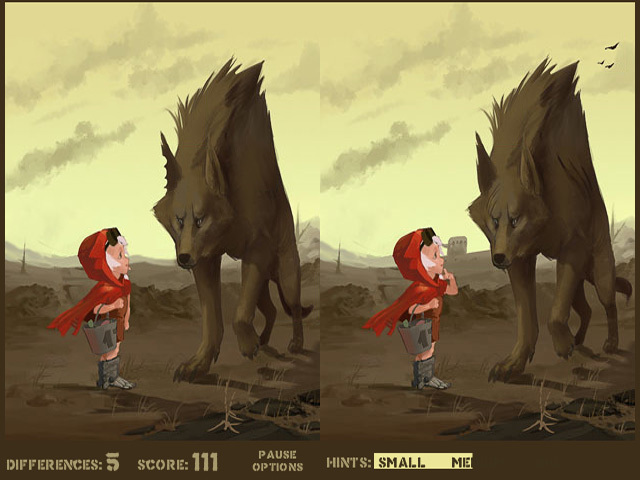 Watch out for the Big Bad Wolf as you progress through a post-apocalyptic wasteland.